S.A.F.E.R. 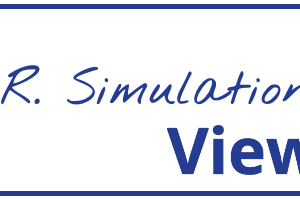 Simulation Views: StressCheck Basics Q&A | ESRD | Engineering Software Research and Development, Inc. In a previous edition of S.A.F.E.R. 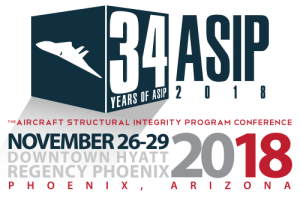 Simulation Views, we asked U.S. Navy NAVAIR Systems Command’s David Rusk about the challenges faced by A&D programs. Q: What prompted the development of your software? What problem(s) is StressCheck® meant to solve? Engineering Software Research and Development (ESRD) produces advanced engineering software, powered by higher-order, hierarchical finite element analysis solutions, and offers professional services in numerical simulation for the mechanical, aerospace and structural engineering industries. Engineering analysis software should simultaneously improve the reliability of numerical solutions while reducing the time required for performing computer-aided engineering (CAE) tasks. This two-pronged strategy reduces costly physical testing and increases reliance on numerical simulation, saving the engineering community manufacturing, machining and design modification costs. ESRD’s products and services fully embody this strategy, allowing us to establish the reliability of our engineering analyses with hassle-free solution verification and a hierarchic modeling framework that supports validation. ESRD’s flagship FEA software, StressCheck®, wins in quality and efficiency by converging to the exact solution at a higher rate than our competitors, while simultaneously providing engineers crucial feedback that the model is fit for validation. Saving time and money while ensuring the quality of the answers, makes StressCheck® the world’s premier high-definition, detailed numerical simulation tool. StressCheck®’s key solutions include detailed stress analysis, contact, global to local, laminated composites, fracture mechanics and engineered residual stresses due to cold-working, machining or other forming operations. Q: What are the benefits of using StressCheck® for fracture mechanics simulation? When performing fracture mechanics tasks, StressCheck® users receive the high definition feedback information needed to establish the reliability and accuracy of the computed stress intensity factors (SIF), beta factors and energy release rates (ERR). This information is essential for accurate life prediction and damage tolerance assessment (DTA), a rapidly expanding need in the aerospace industry and beyond. Superconvergent SIF extractions – converges in less time that our competitors with fewer requirements for meshing. 3D crack insertion capability – model any crack shape, anywhere in a parametric or imported CAD part, with specialized meshing tools for accurate beta factors extraction. Point and click SIFs – get converged results anywhere along the 3D crack front to improve crack growth predictions. Combine global-local, contact and fracture mechanics seamlessly – no special elements, solvers or tricks required. Influence of residual stresses – incorporate coldworking, subsurface or bulk material residual stress effects when computing SIFs. Q: Are there any unique applications that StressCheck® works for that your competition cannot? Predicting fatigue-critical peak stresses and associated stress gradients in CAD parts with small and complex features is an application that is a huge challenge for our competitors. This is because their implementations are not designed to seamlessly quantify and separate discretization errors from modeling errors. Our competitors’ lack of this fundamental post-processing feedback limits the complexity of applications that can confidently be performed by their software, even for an application as basic as the one above. As a result, many of ESRD’s customers rely on StressCheck® as their go-to FEA solution for life extension, damage tolerance, plastic failure, fastened connections and laminated composites because they know they will get the correct answer. Q: How much time does it take to learn and start using StressCheck®? In order to establish the reliability of its solutions, StressCheck® implements a more technologically rigorous approach to the finite element method (FEM) than our competitors. When coupled with a feature-rich interface supporting variable inputs and restriction-free outputs, StressCheck® users will need more familiarity with the software in order to harness its full range of functionality. If the application is as simple as importing a 3D solid, automeshing, applying material properties and BCs, solving a hierarchic series of increasingly refined solutions, plotting stress fringes and verifying the maximum stress converges to a limit, which is independent of the discretization, can be accomplished in less than an hour. In general, new StressCheck® users can get up to speed in a manner of days or weeks, depending on the complexity of the application or the goals of the analysis. See the above workflow performed in this step by step ESRD StressCheck® Tutorial: Import CAD and Analyze Stress video. More advanced or demanding applications, such as laminated composites, contact or cold-working analysis, may necessitate consulting the StressCheck® Master Guide, visiting ESRD’s Customer Portal for best practices and demos, or hands-on training from a qualified ESRD representative. To get started and become familiar with basic StressCheck® features, we recommend first watching a broad-stroke overview of the StressCheck® user interface and a sample workflow in this StressCheck® Tutorial: GUI Walkthrough video. Q: What are the biggest challenges or problems that customers in your target market face and how do you address their needs? Engineers involved in detailed analysis find that getting the right answer quickly and accurately is often difficult to achieve. Efficient simulations with error control are what make StressCheck® stand out among the competition. StressCheck®’s hierarchical modeling engine coupled with its separation of model definition (idealization) and numerical approximation helps ESRD’s clients find the correct answer quickly, an answer backed up automatically with data to show just how accurate within a range of tolerance (for example, an answer can be verified to be accurate within a margin of error of 2%). Once the model is solved, engineers in many cases become interested in results different from what they originally had in mind. In other words, they expect to have complete freedom in post-processing. 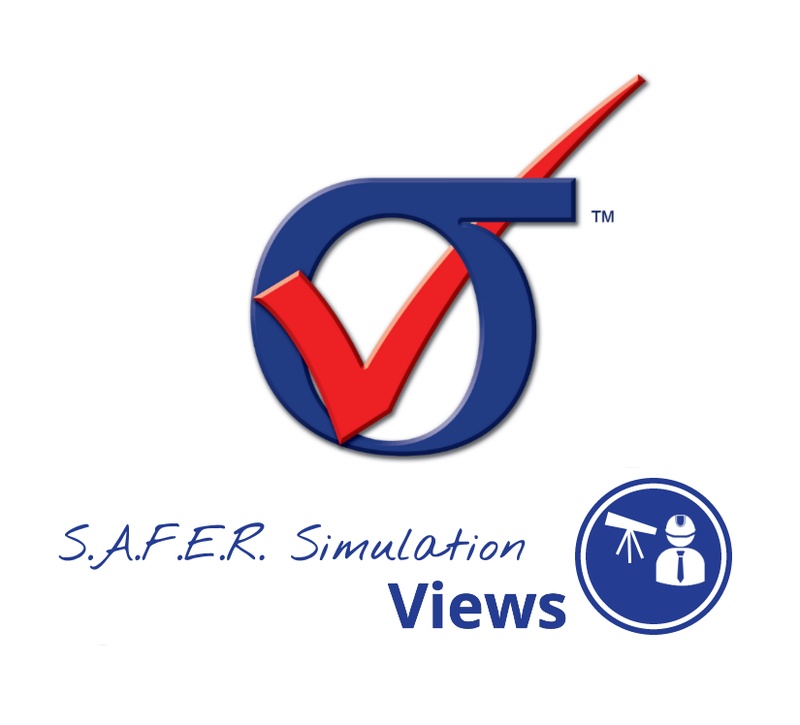 StressCheck® allows users to live-query any location and any output within the area of interest, not requiring predefinition and eliminating the need to re-run the simulation if the user requires results outside the scope of the mesh design. See an example of live-query results processing in this StressCheck® Demo: Live Dynamic Extractions video. Q: Describe a typical workflow using ESRD’s StressCheck®. Import the Parasolid assembly using our file importation feature. Create or import the crack surface to be analyzed and insert into a flight-critical location in the assembly using the Boolean-Union method, resulting in a part-thru crack. Assign external loading (tension, bending, etc.) and constraints (fixed, spring, etc.) to the surfaces of the assembly and ensure that the assembly is properly constrained to prevent rigid body motion. Assign contact pairs to ensure the assembly transfers the load in contact regions. Tetmesh the assembly using curved elements and specialized meshing tools for the part-thru crack, including the Crack Face and Boundary Layer methods, for optimal grading. Define and assign material properties to the mesh. Solve the assembly via StressCheck®’s automatic p-extension process, coupling its efficient contact algorithm with a powerful hierarchic element formulation, iterating until the difference between contact pressures of two consecutive iterations is sufficiently low. Check the quality of the load transfer and contact pressures to verify the solution is reliable. Plot the deformed shape to ensure that the part is deforming as expected, and the crack face is opening. Check convergence of SIFs at any location on the part-thru crack with fast Point and Click extractions. Query high-resolution gradients of SIF information along the crack front when multiple locations along the crack are used in crack growth. See a similar workflow in action in this StressCheck® Tutorial: 3D Elliptical Part-Thru Crack with Multi-Body Contact video. Do you have a parametrized assembly, crack shape or loads? Just change the relevant parameters and click Solve. It’s really that simple: no tricks, shortcuts, or solver magic. Q: What’s next for ESRD, what can we look forward to? There is an increasing demand in the engineering community for advanced capabilities in residual stress and crack extension analysis. Distortion due to machining and surface treatments such as shot peening are in need of refined solutions. With each StressCheck® release, ESRD expands its analysis portfolio to account for challenges like these. 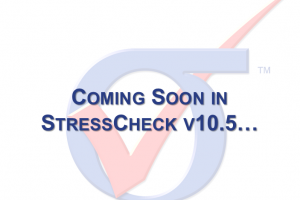 Speaking of StressCheck® releases, we expect to release our next version, StressCheck® v10.5, in Spring 2019. Be sure to subscribe to our newsletter to receive updates about our next product release.